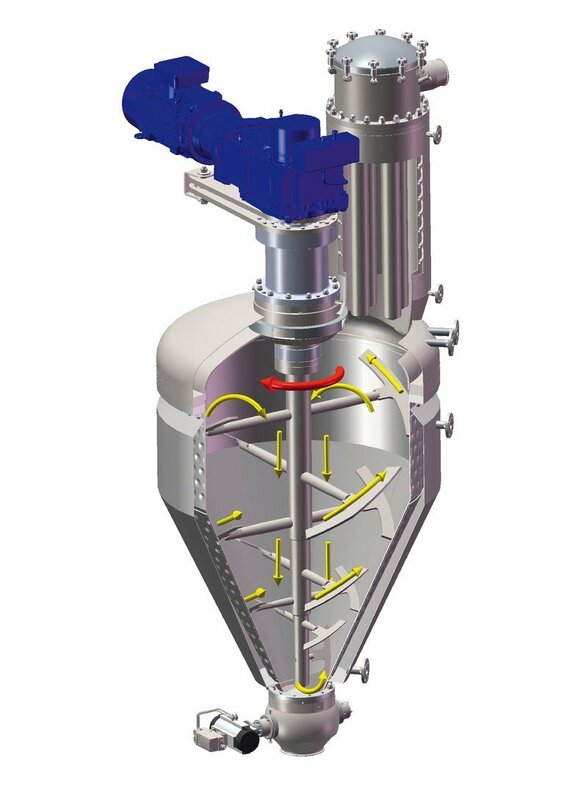 Hosokawa Micron developed the Conical Paddle Mixer/Conical Paddle Dryer (CPM/CPD) which can be used for mixing, drying and reaction processes. It is compact, quick, efficient and suitable for many applications in a diverse range of industries. The central rotor creates a combination of vertical, axial and radial 3D motion in the vessel. The paddles gently guide the product along the vessel wall to the surface of the batch, where it is dispersed before being forced back down by the gravitational pull at the centre of the mixer. 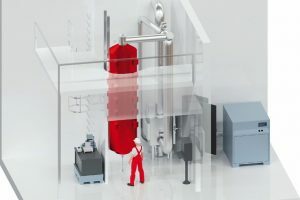 This creates continuous motion throughout the complete batch during the entire mixing cycle, even at low speed. 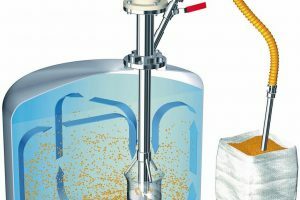 The CPM/CPD combines rapid drying rates with a compact design developed to enable vacuum, atmospheric and pressurised processing of a variety of materials such as powders, filter cakes, viscous slurries and especially brittle materials. 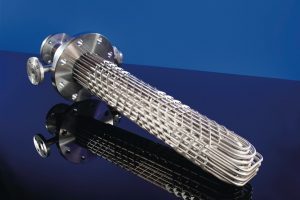 Capable of combining several processes in one vessel, the paddle mixer/dryer has proved successful in a range of applications, including sterilisation and pasteurisation, high-temperature processing of powders, vacuum drying at low temperatures with liquid recovery, alkalisation and crystallisation.